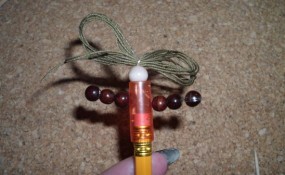 Do you want to create an adorable companion for your time back at school? 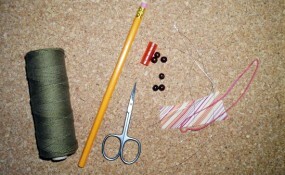 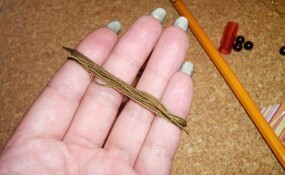 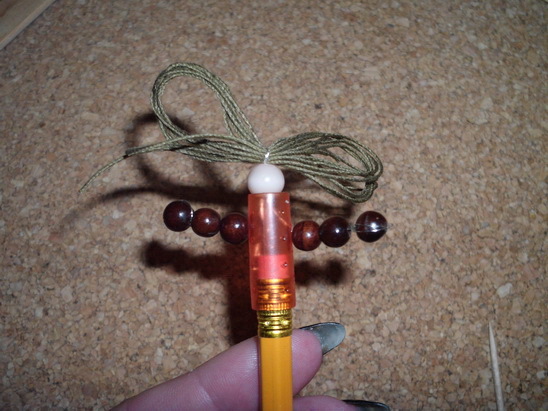 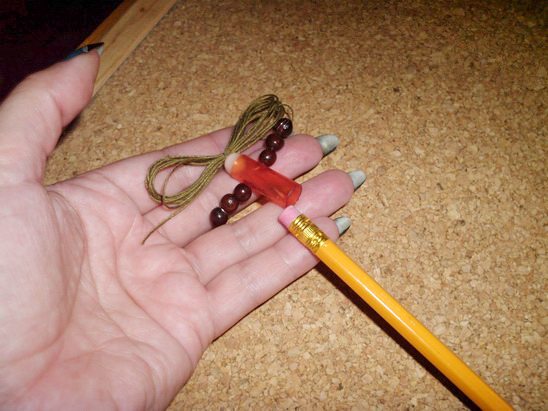 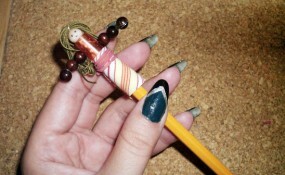 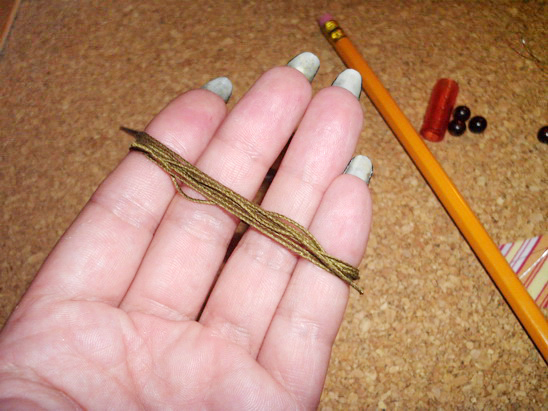 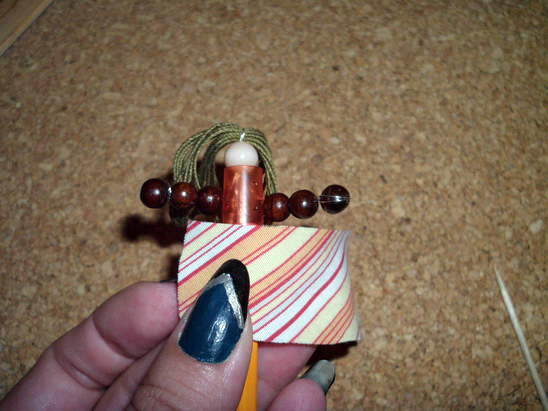 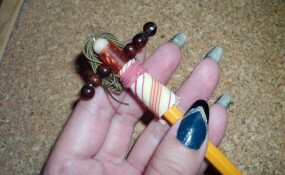 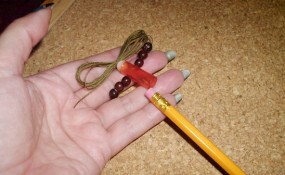 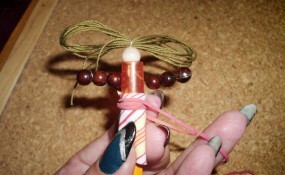 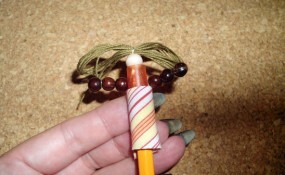 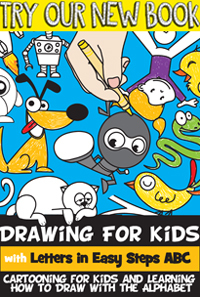 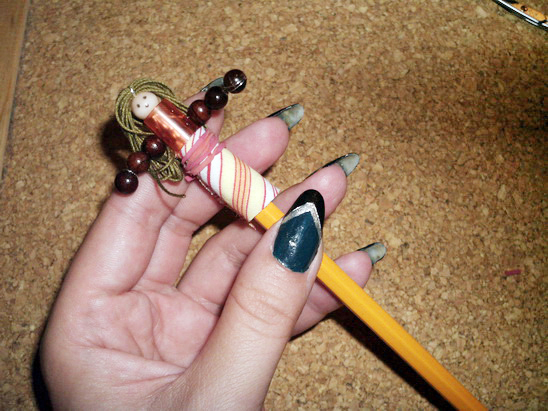 Here is an easy-to-make doll that can be stored on the top of your pencil. 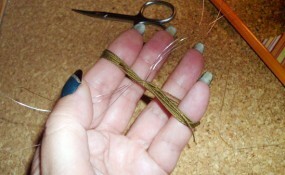 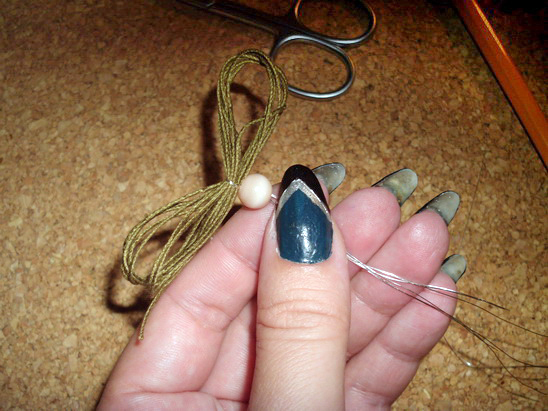 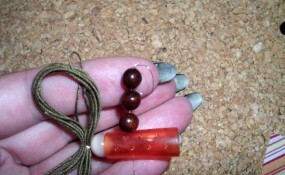 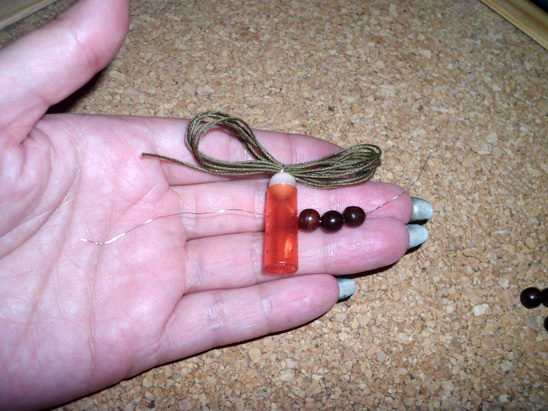 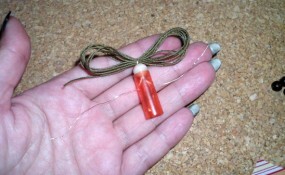 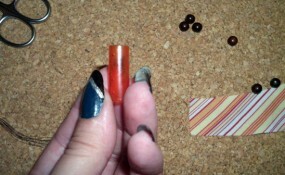 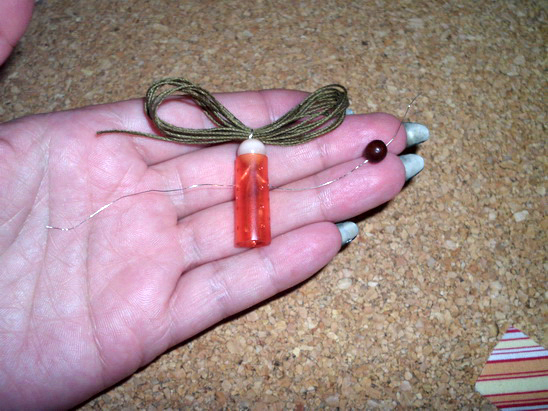 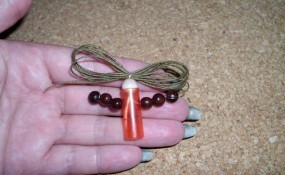 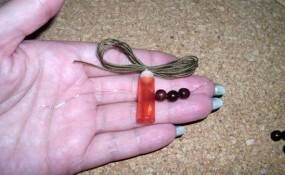 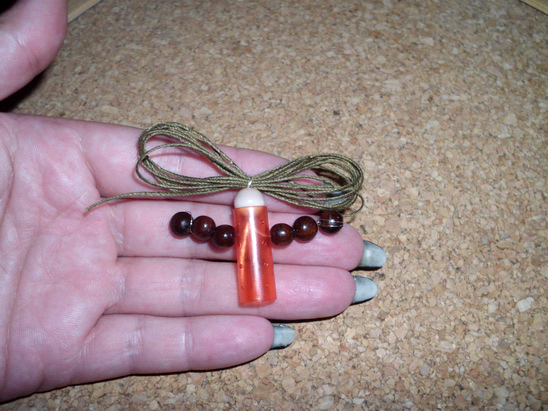 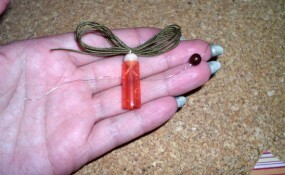 Laura from Dacian Moon Handmade will show you, step by step, how to make it. 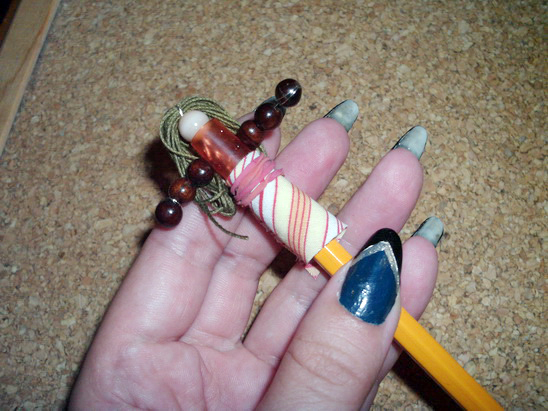 … and spin it on your fingers, like this. 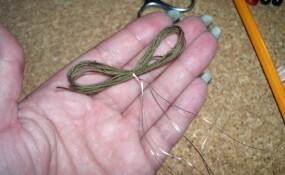 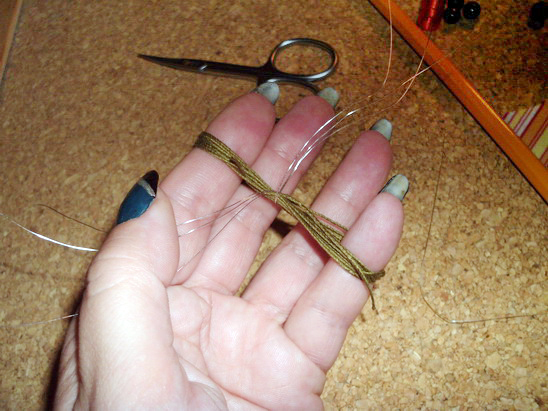 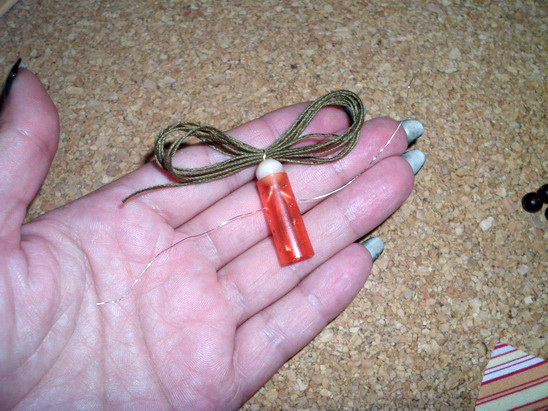 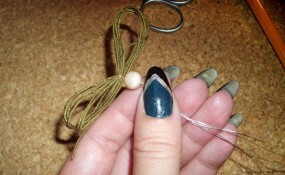 Put the wire through the white bead – this will be the head of our doll. 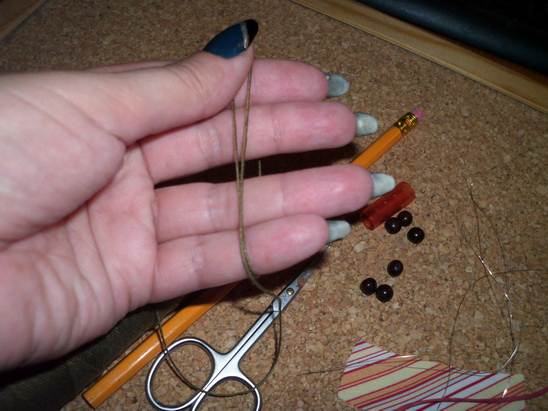 … and make two holes in it with the needle. 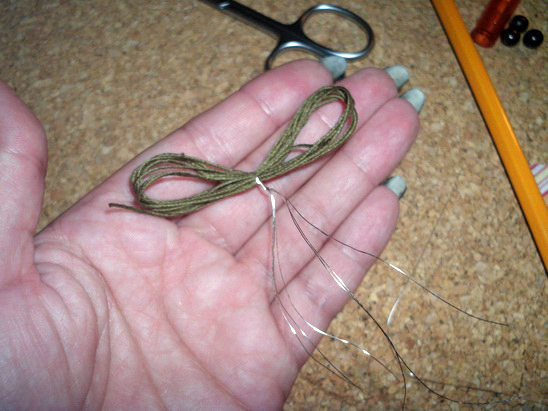 Place it under the head, put the wire through the holes you made. 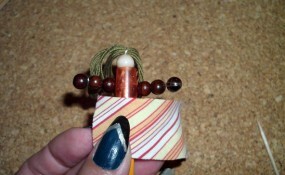 Is time to form her arms. 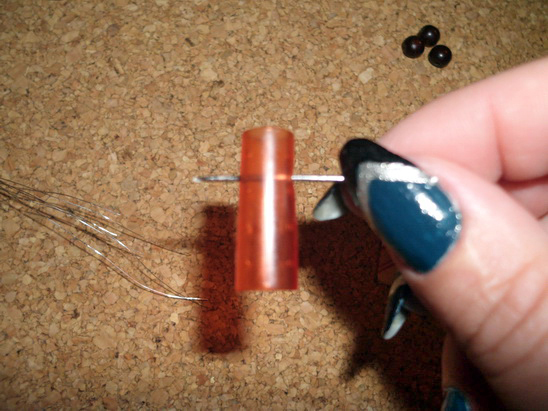 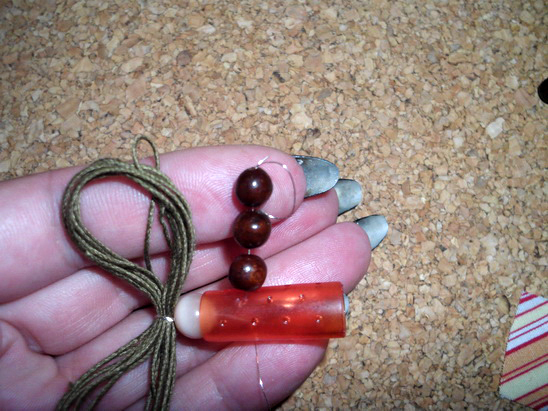 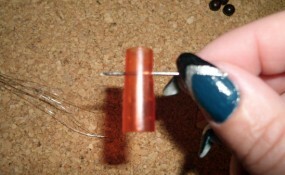 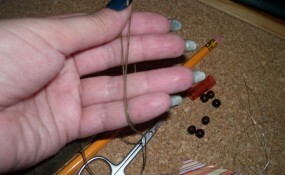 … and put the wire end through the last bead one more time. 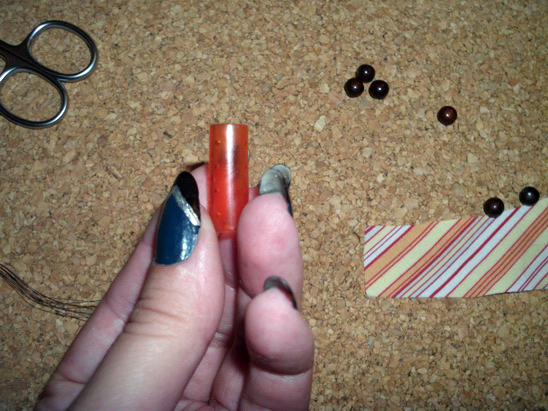 That way the beads will not fall. 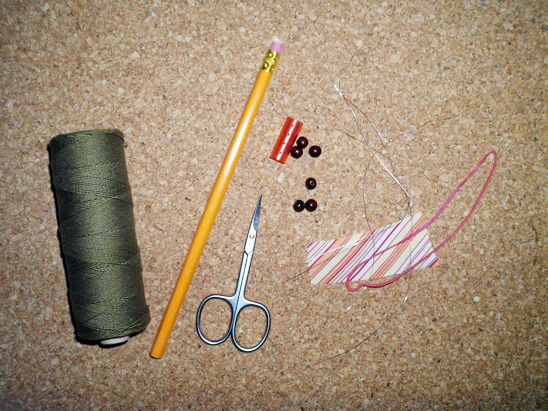 … and that is our doll.